The Lehman Center offers emergency respite care for children newborn through six years of age in a 24-hour crisis nursery, art and child-centered therapy, family advocate services, and parent support groups. Referrals may be made by calling The Lehman Center at (717) 845-5771. Emily Alvarez, MPS, ATR-BC, LPC is a full time Art Therapist at The Lehman Center. Emily received a Masters in Art Therapy from the School of Visual Arts in New York City in 2011. She also has a Bachelor degree in Art and Education with a minor in Psychology from Swarthmore College in Philadelphia. Emily has worked with a variety of populations in the US and overseas. 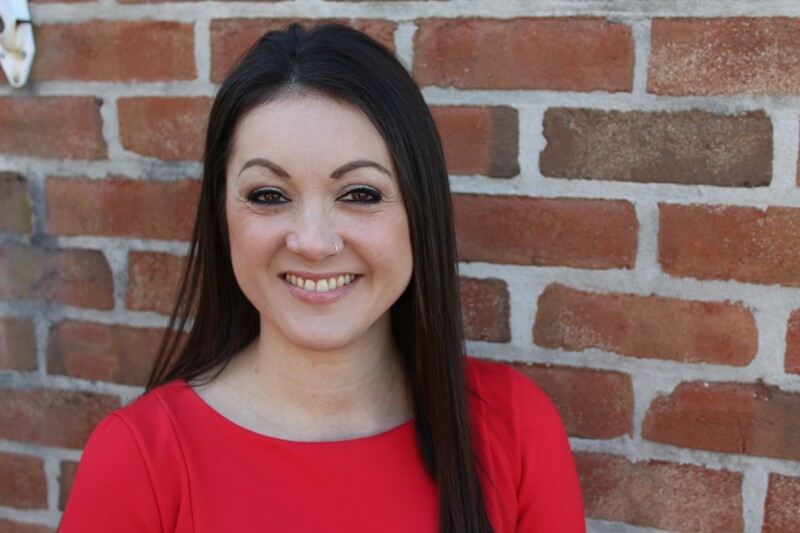 Emily has experience working with children, youth, and families in school and educational settings, shelter and housing systems, and home and community-based programs. Laura Boord, MA is a full-time Art Therapist at The Lehman Center. Laura received a Masters of Arts in Art Therapy with a Specialization in Counseling from Seton Hill University in May 2016. She received her Bachelor of Arts in Art Therapy and Psychology from Seton Hill University in 2013. Laura has experience in home health and hospice agencies, serving palliative, hospice, and bereaved patients. She has facilitated grief groups as well as exploring the primary and secondary losses individuals’ encounter. Laura also has experience working as a program coordinator, teacher’s aide/transition aide and personal care aide for children with autism. 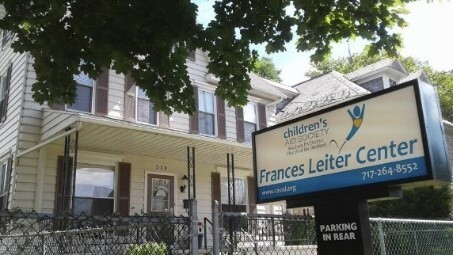 Frances Leiter Center offers child-centered therapy and individual counseling for children and adolescents ages 2-18, referral services, support groups, and community education. 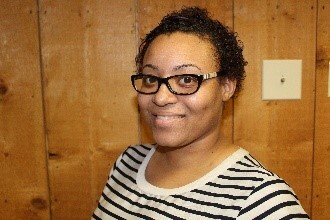 Brittany Flood, MA is a full time Art Therapist at the Frances Leiter Center. Ms. Flood received her Masters of Arts in Art Therapy with a Specialization in Counseling from Seton Hill University in May 2016. She received her Bachelor of Arts in Art/Art History with a minor in German from Lebanon Valley College in 2013. Ms. Flood has experience working as a legal and medical advocate for survivors of domestic and sexual violence. She also completed her clinical internship, as a part of her Masters, working as an art therapy intern with adults on a psychiatric, behavioral health unit of a major urban hospital. The Nicarry Center offers art and child-centered therapy, God’s Closet clothing bank, the Healing Garden Greenhouse, and the Children’s Garden and houses the administrative offices for Children’s Aid Society. Referrals may be made by calling The Nicarry Center at 717-624-4461. Courtney Weik, MA is a full time Art Therapist at The Nicarry Center. Ms. Weik received her Master’s degree in Art Therapy from Cedar Crest College in August 2016. She earned her Bachelor’s degree in Fine Arts with a minor in Psychology from Kutztown University. 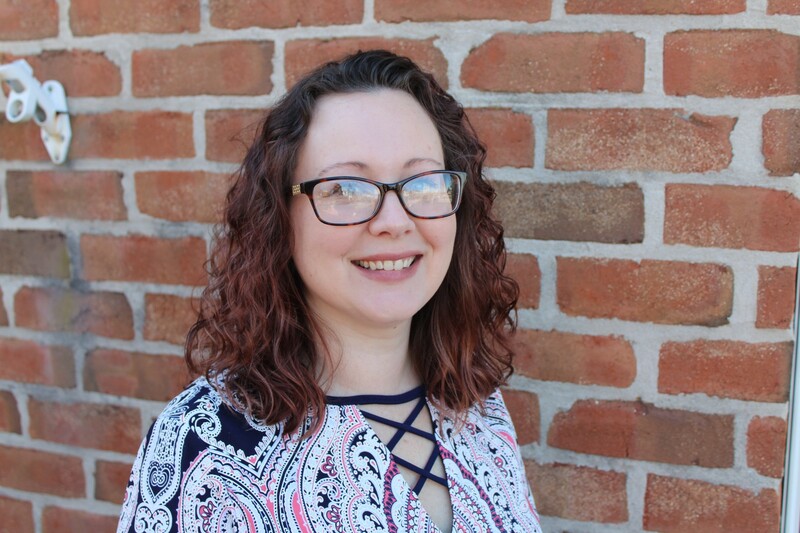 Ms. Courtney has experience working with mental and physical illness in children, adolescents and adults, within a medical setting and open studio environment. Sign up to learn how you can help support Children’s Aid Society and receive the latest updates on our work.